The historic moment saw the Relationships (Civil Partnerships) and Other Acts Amendment Bill 2015 passed easily with 64 MPs voting in favour and 22 against. 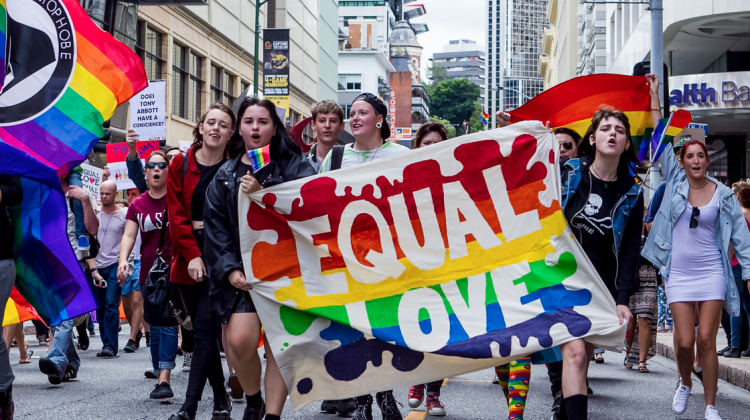 Brisbane Pride Festival celebrated one hell of a 25th birthday party over the weekend. 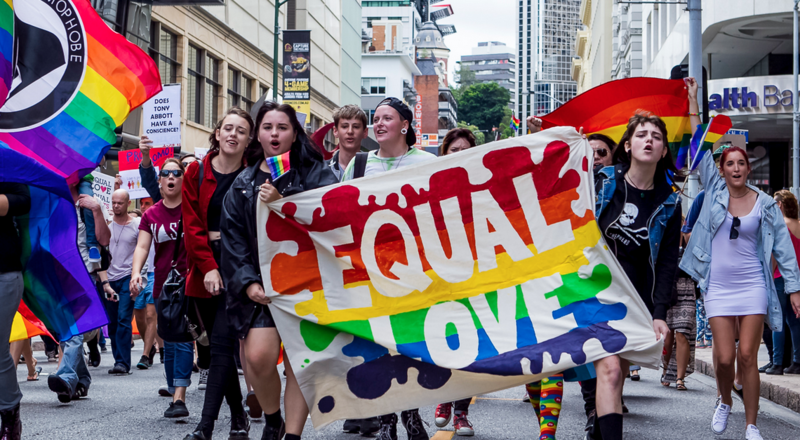 It witnessed several firsts, including the highest level of political representation and support ever, the involvement of uniformed emergency service officers, record crowd numbers, and a surprise appearance from Queensland Premier Annastacia Palaszczuk. 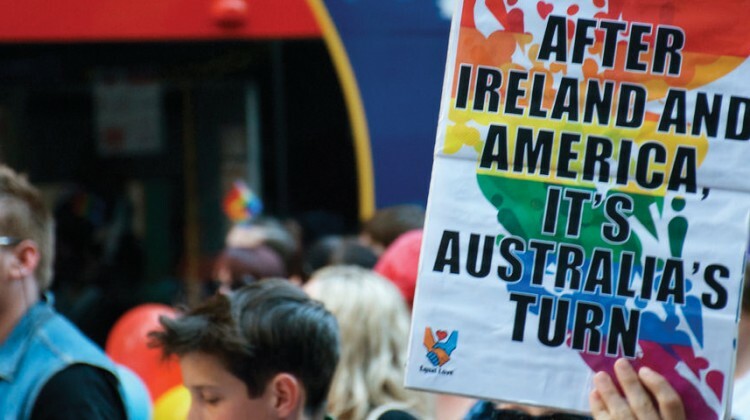 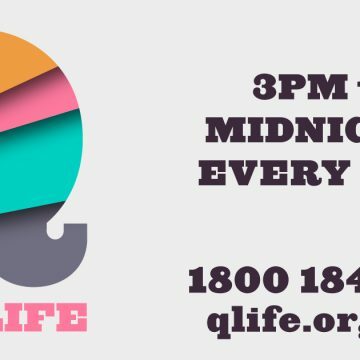 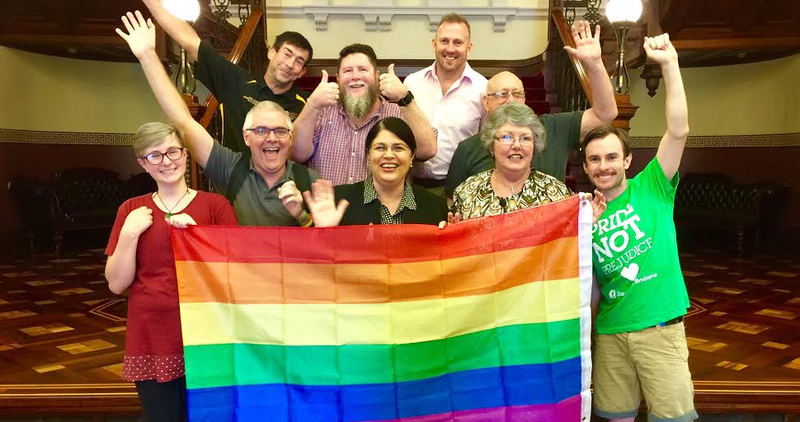 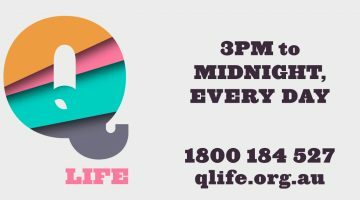 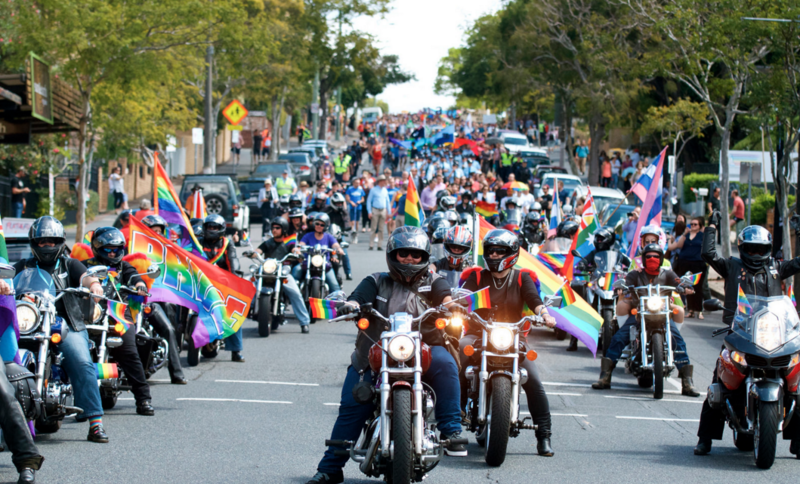 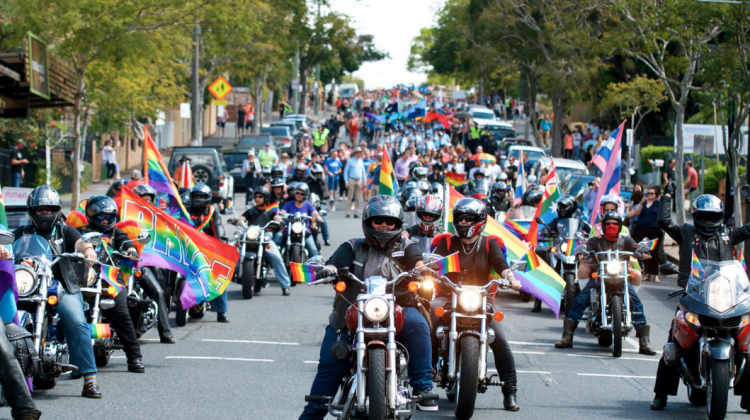 Continuing to mark a year of milestones, the Brisbane Pride Festival rally and march will be opened and led by the state’s Deputy Premier and Brisbane Lord Mayor for the first time in its 25-year history.